Dennis Hamilton was born and raised in Marshall County, TN. He graduated from Marshall County High School in 1971, attended Columbia State Community College and graduated from John A. Gupton Mortuary College in 1974. He served as Funeral Director and Embalmer in the Memphis area from 1974 until 2014. Hamilton served as President of the Tennessee State Regulatory Board in 2010. 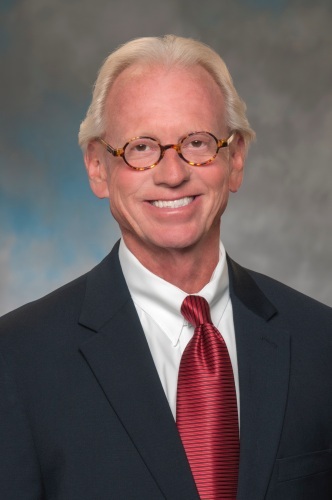 He is presently a board member of the Shelby County Law Enforcement Foundation and serves on the advisory board of Mid-South Transplant Foundation. Dennis serves as the Funeral Home Liaison for the Tennessee Donor Services, the largest organ and tissue procurement organization in Tennessee. He is an active advocate for the Gifts of Life, www.donatelife.net. Hamilton stated “I have always dreamed of coming back home and serving. It took me 40 years, but I am excited to finally be here. I look forward to becoming part of Marshall County once again.” He is the son of Duke and Billie Hamilton of the Mooresville community. In his free time, he enjoys working on the farm with his cattle and horses along with attending his granddaughter’s volleyball games. Chris brings more than 30 years of funeral service experience to Marshall County. He began his career in funeral service in 1984 at the age of 15. A 1990 graduate of Jefferson State Community College in Birmingham, AL where he received an Associate’s Degree in Funeral Service Education. He also graduated from Union University in Jackson, TN with a Bachelor’s of Science Degree in Organizational Leadership and Business Management. 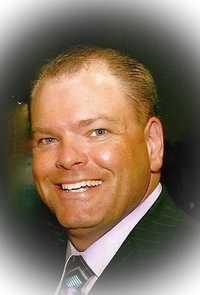 He served as adjunct faculty member and clinical instructor for John A. Gupton College of Mortuary Science in Nashville. In addition to being a dually licensed funeral director and embalmer, Chris is a Registered Nurse and Emergency Medical Technician, a graduate of Tennessee State University in Nashville and University of Alabama at Birmingham. He was the first Program Director for Air Evac 9 in Lewisburg and instrumental in establishing the first air medical transport service in Marshall County in 1999. He is a member of the Church of Christ. Colton was born and raised in Columbia, and recently moved to the Cornersville community. He is a full-time Apprentice Funeral Director & Embalmer. Colton is currently pursuing his Associate of Arts Degree in Funeral Service at John A. Gupton College in Nashville. He is a 2016 graduate of Columbia Central High School. While in high school, he was a member of Rotary International Interact Club, and participated in many different community service events. After graduating high school, he attended Freed-Hardeman University. 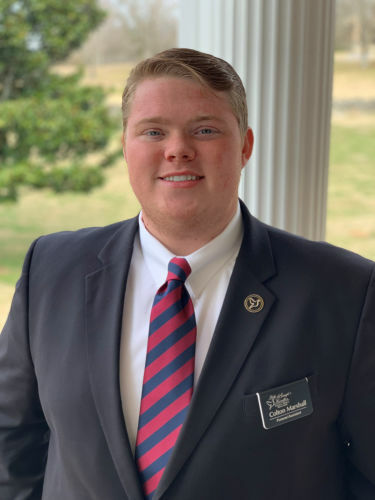 Colton quickly realized that his passion in life was for funeral service, and he returned home to pursue becoming a Funeral Director. When asked what attracted him to funeral service, he said: " I always knew I wanted a career that would give me the chance to help other people. After the loss of my great-grandmother, I saw the Funeral Director guide my family through a difficult time and help us find comfort. After that experience, I knew that was the career for me." Duke Hamilton moved from Kentucky to Mooresville, TN when he was four years old and has never left Mooresville. He has been married to Billie Helton Hamilton for sixty-five years, rearing six children, Dennis, Sharon (DeeDee) Wiegand (Tom), Tammy McCullough (John), Phillip, who is the Service Director for Memorial Park Funeral Home in Memphis, Lori Osborne (Ted) and Tracy, whom they lost in 1991. He has eleven grandchildren and fifteen great-grandchildren. He attends Friendship Baptist Church. Duke served in the Army during the Korean War from 1953 until 1955 and was in the reserves until 1961. He owned Hamilton Dirt and Rock for many years and also farmed most of his life. Duke’s only hobby is “working at anything” . . . .
Billie Hamilton has lived in Marshall County her entire life, graduating from Marshall County High School in 1952. 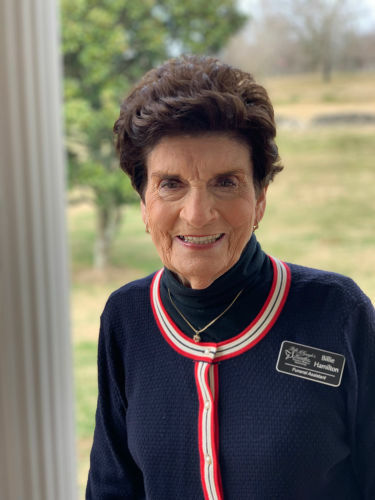 She has been married to Duke Hamilton for sixty-five years, rearing six children, Dennis, Sharon (DeeDee) Wiegand (Tom), Tammy McCullough (John), Phillip, who is the Service Director for Memorial Park Funeral Home in Memphis, TN, Lori Osborne (Ted), and Tracy, whom they lost in 1991. She has eleven grandchildren and fifteen great-grandchildren. Billie attends Friendship Baptist Church. Her favorite jobs were in sales at Gladys and Jane’s and being the manager of Cato’s many years ago. She also worked many years for Cosmolab. She’s most proud of raising her children and being a partner with Duke throughout their lives. Her hobbies are writing poetry and solving crossword puzzles. Lori Osborne is a native of Lewisburg, TN and has been married to Ted Osborne for over 32 years. She works in the nursery at First Baptist Church and partners with her husband operating Osborne Lawn Care. They have three children and two grandchildren. 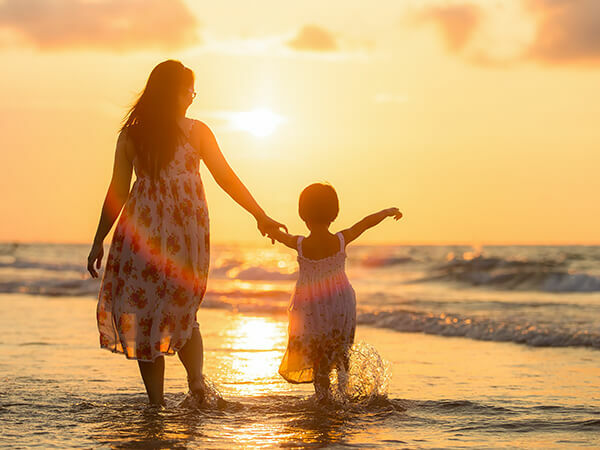 After losing their son to SIDS, Lori became involved in The Compassionate Friends Nashville Chapter, where she assisted families in handling the grief following the death of their baby to Sudden Infant Death Syndrome. Her interests include gardening and cooking but her favorite is spending time with her granddaughters. Sharon “Dee Dee” Wiegand has lived in Marshall County all of her life. 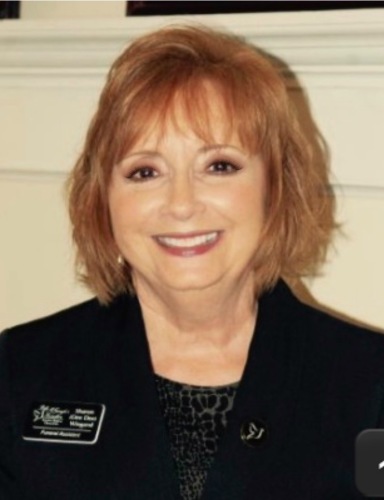 DeeDee has worked in the funeral industry serving families for over twenty years. She is married to Tom Wiegand. They have three sons, Maury D. (Karen) Wood, Sean (Sarah) Wood, and Andrew (Erin) Wood along with fourteen grandchildren. She is the pianist at the First Cumberland Presbyterian Church in Lewisburg. In her spare time, she loves to share her love of music, sewing, embroidering, and spending time with her family. 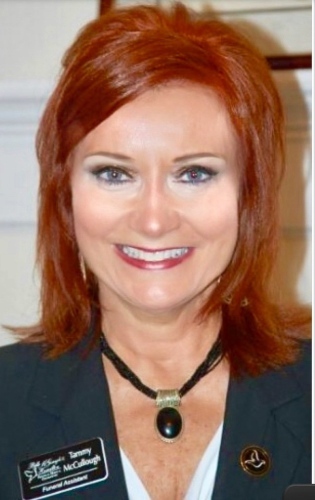 Tammy McCullough has over three decades of experience in marketing and customer service, most recently serving as the Vice-President of Marketing at First Commerce Bank before retiring. 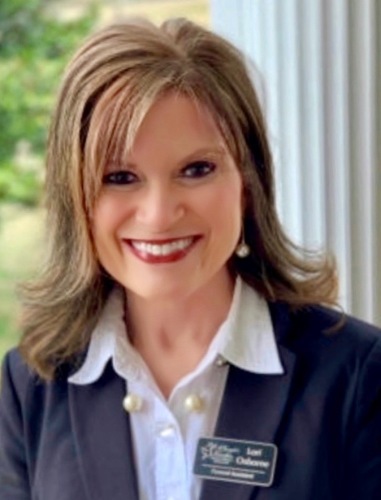 As a lifelong resident of Marshall County, she brings her love and knowledge of our local community with her every day as she works with families. Tammy resides in Lewisburg with her husband of 34 years, John, and they have four adult children. When not working, she enjoys traveling to visit her children, cooking, and honing her new baking skills. 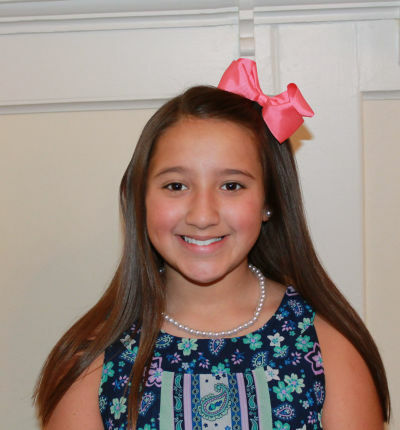 Mollie Gonzalez is 10 years old and is a junior Funeral Assistant with Bills-McGaugh & Hamilton Funeral Home and Crematory. She is the daughter of Kayla Osborne and Mark Gonzalez. She is the granddaughter of Lori & Ted Osborne. Mollie attends Cornersville First Baptist Church and is enrolled at Cornersville Elementary School. In her spare time, Mollie likes to cheer, and hang out with family and friends.